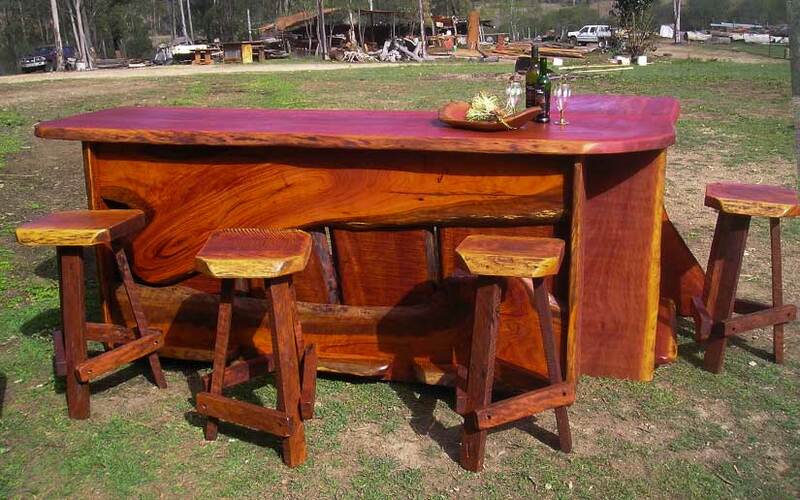 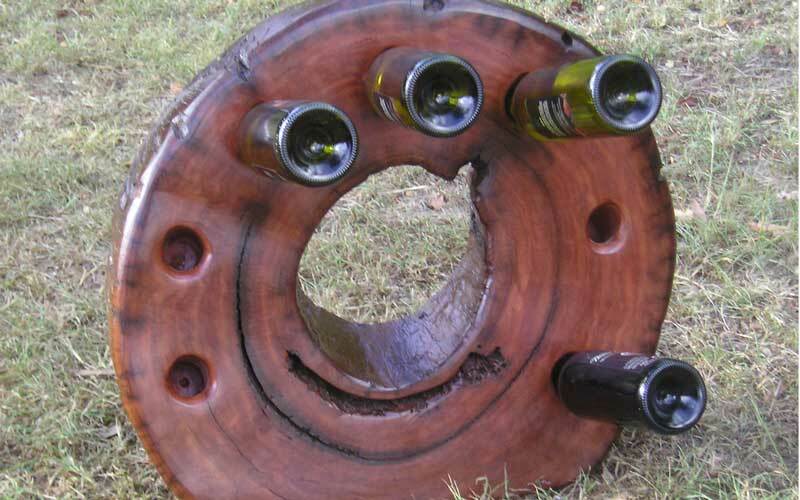 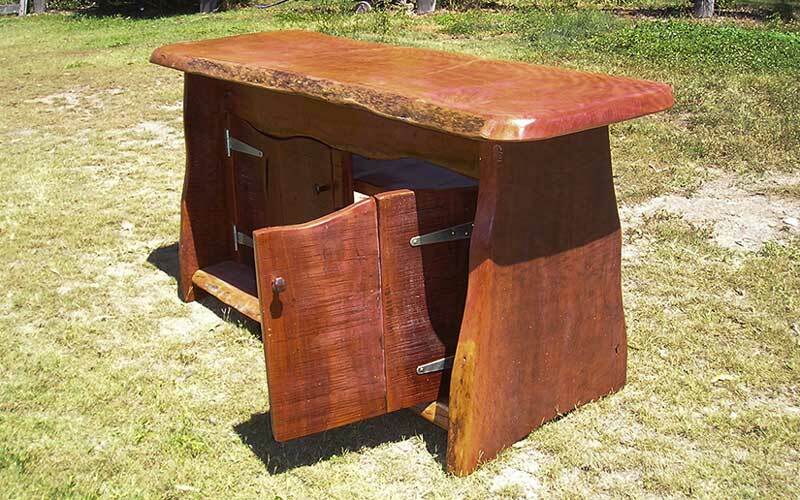 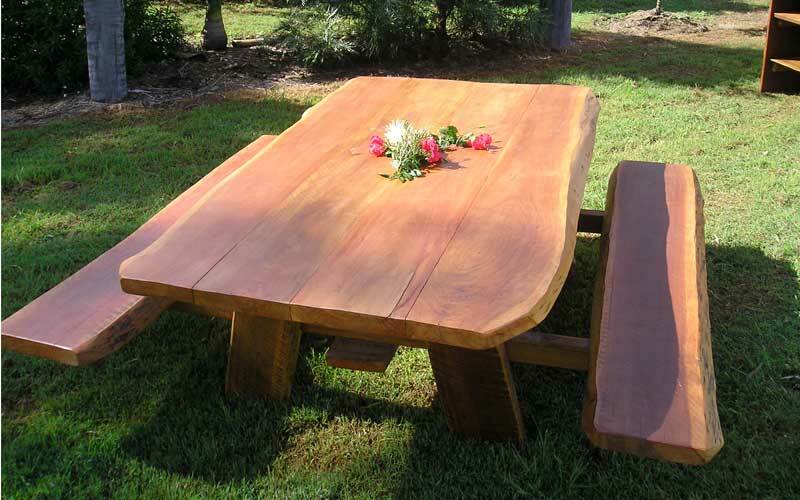 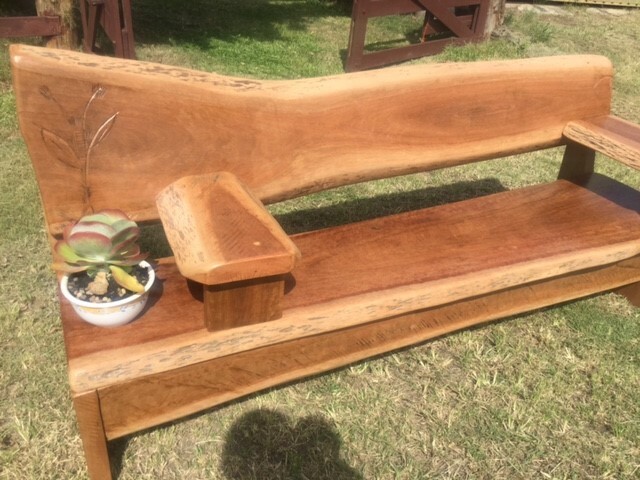 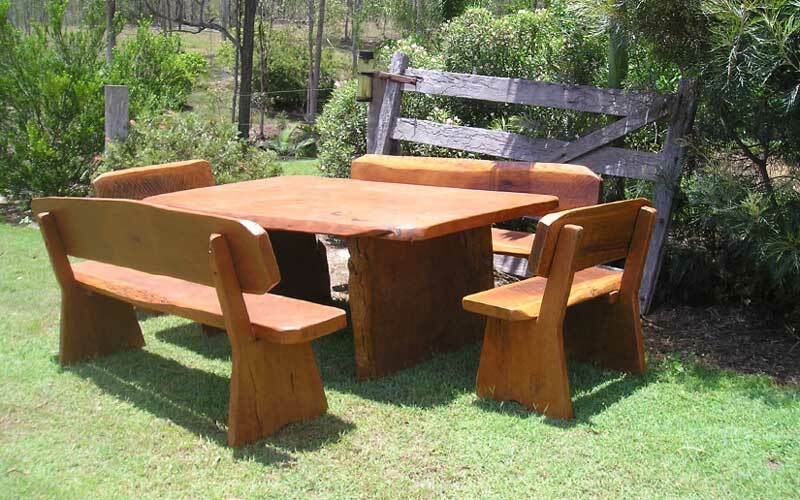 Slab Happy produces truly unique slab furniture from Australian hardwood. 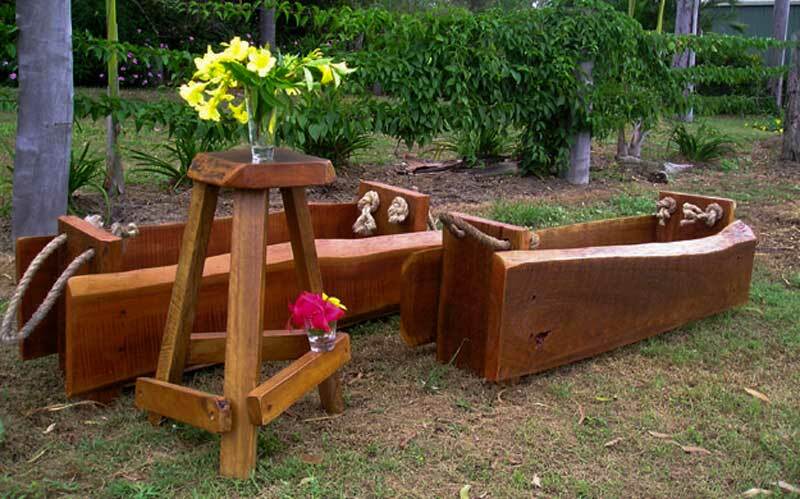 Furniture that is designed for both indoor and outdoor use. 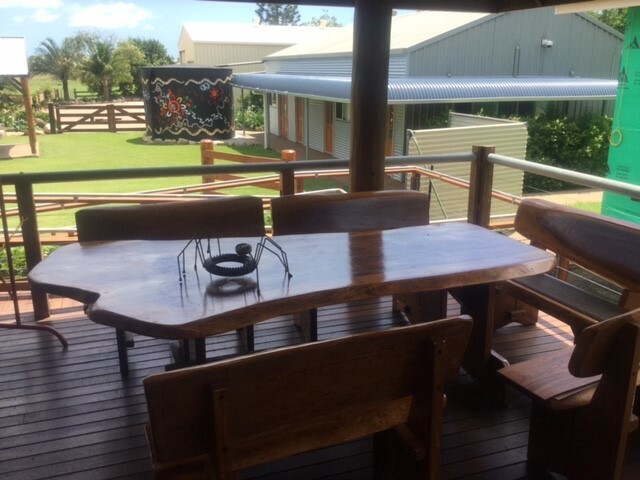 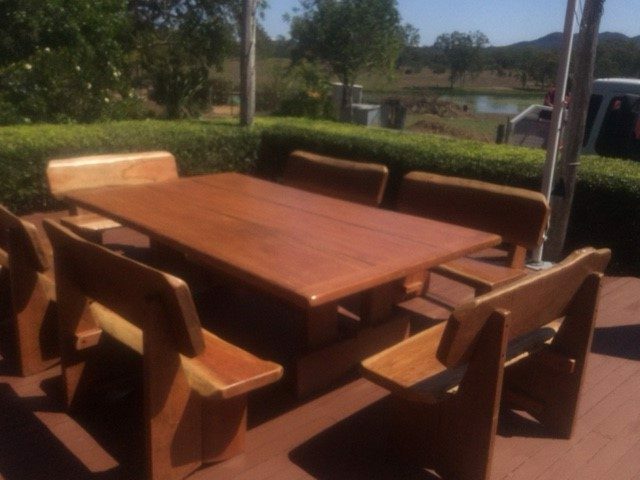 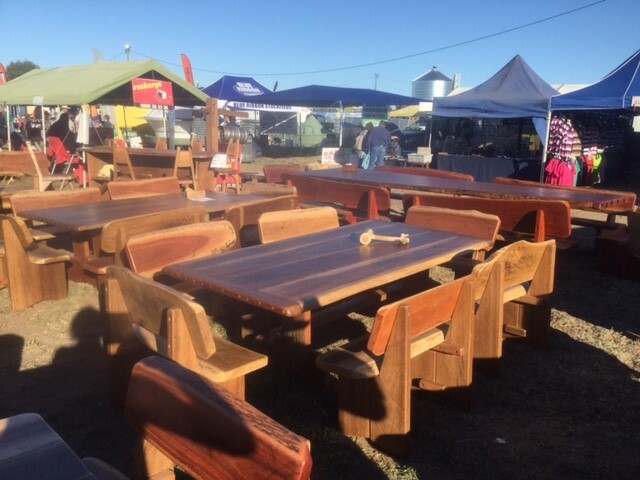 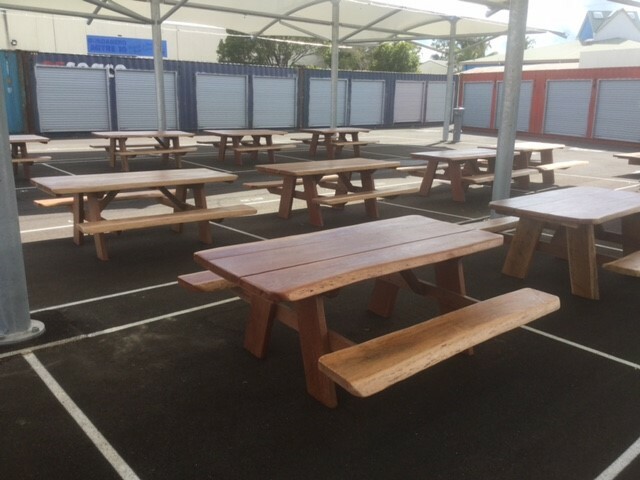 If you are looking for furniture that is not only pleasing to the eye, comfortable to use but also able to withstand the harsh Australian outdoors – look no further. 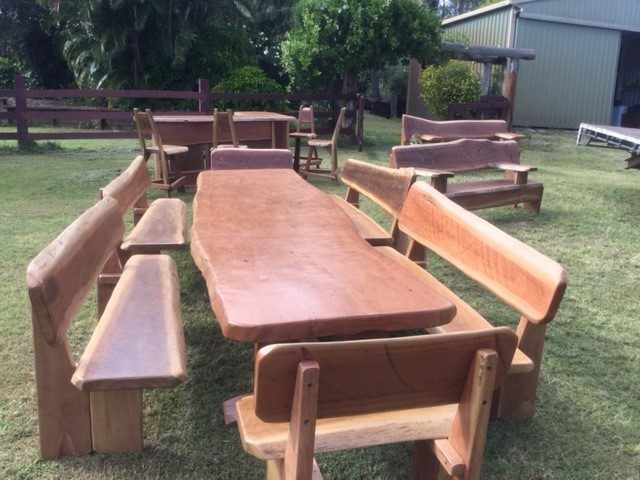 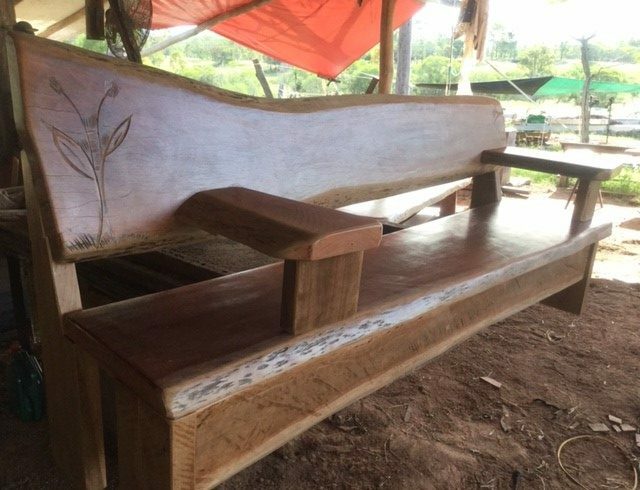 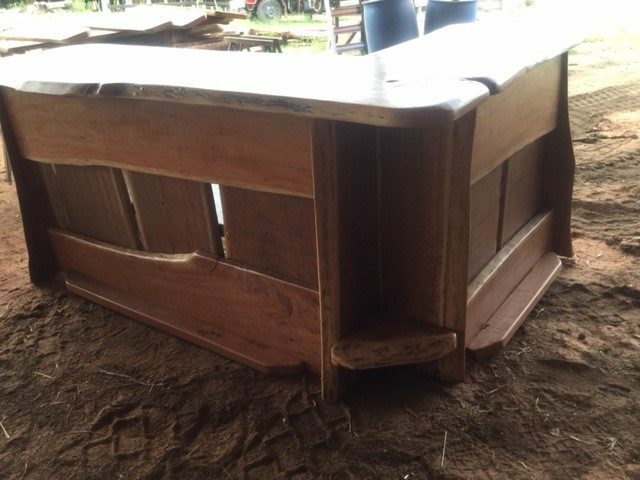 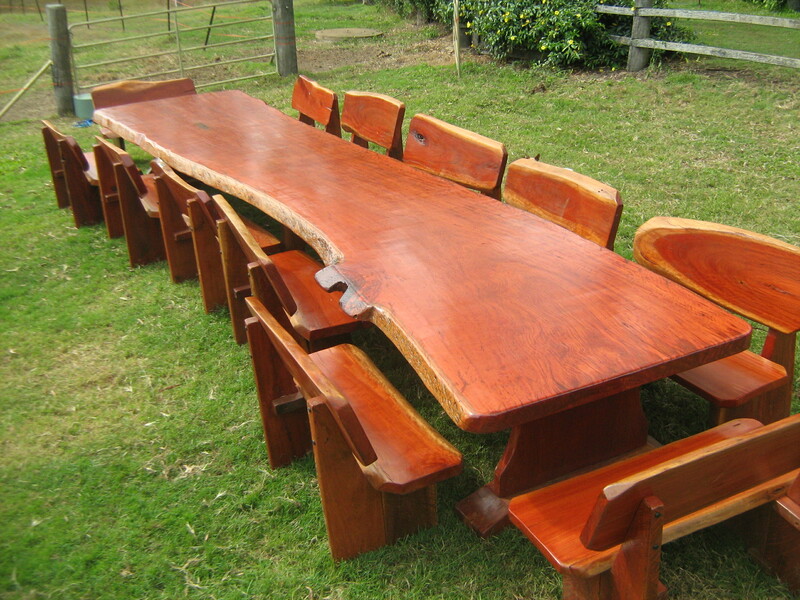 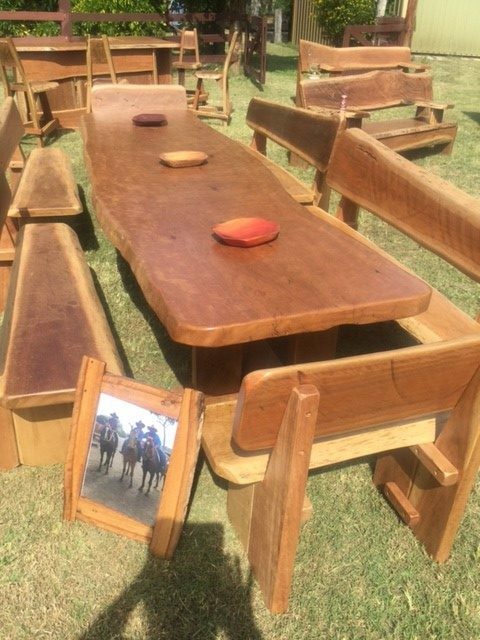 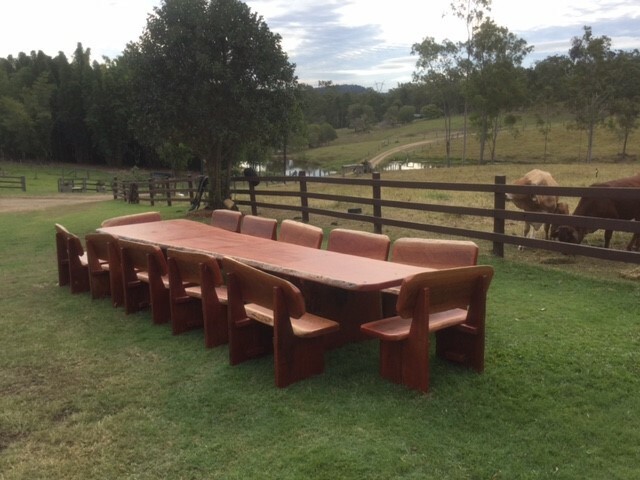 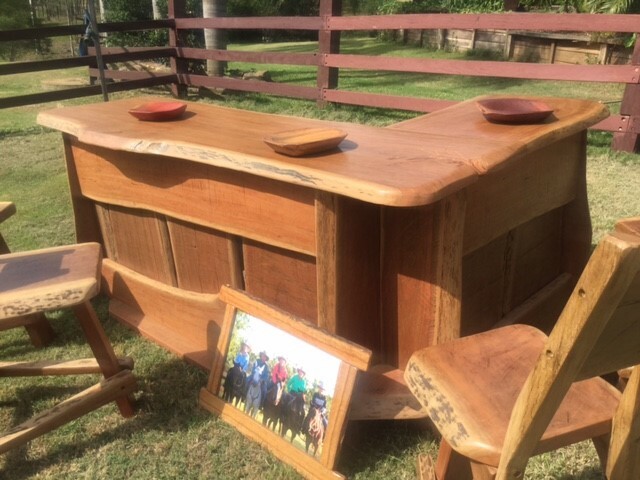 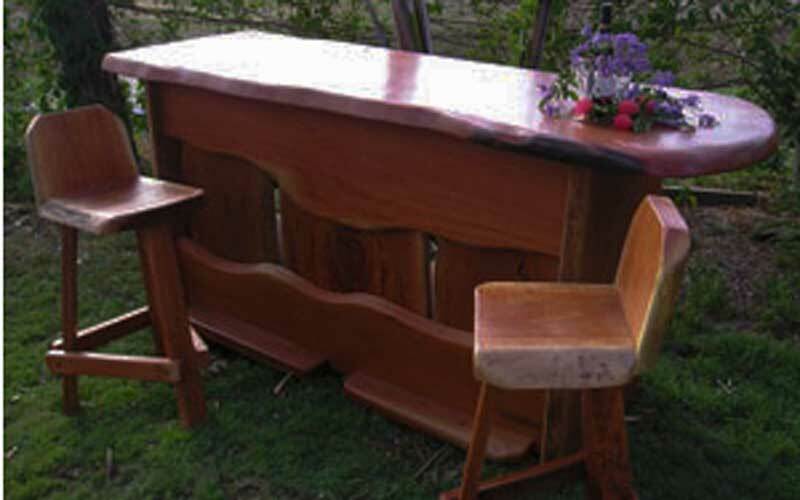 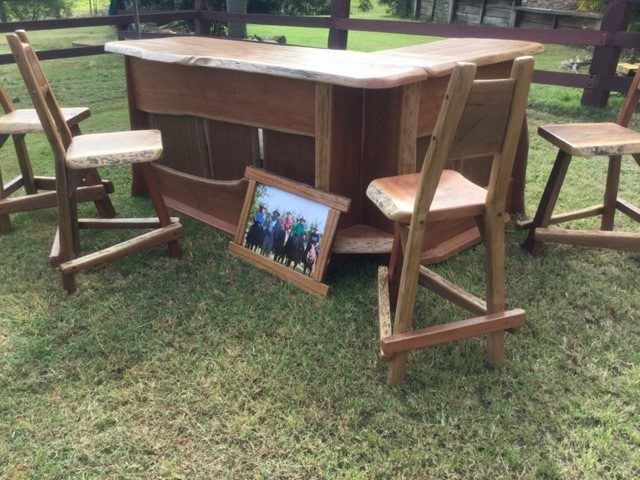 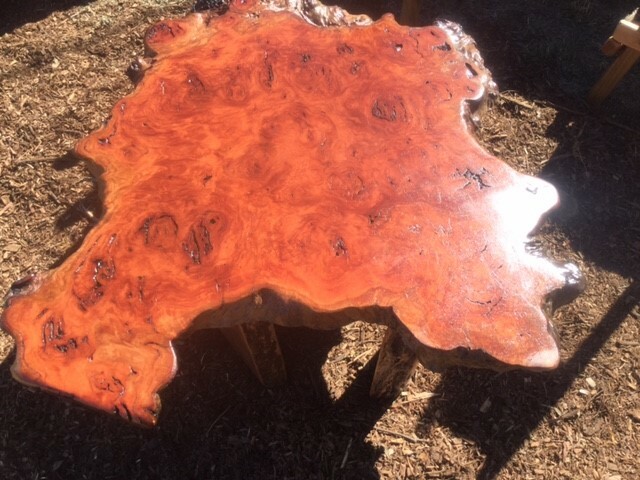 Every piece of furniture is hand crafted and is as unique as the rescued timber that it was produced from. 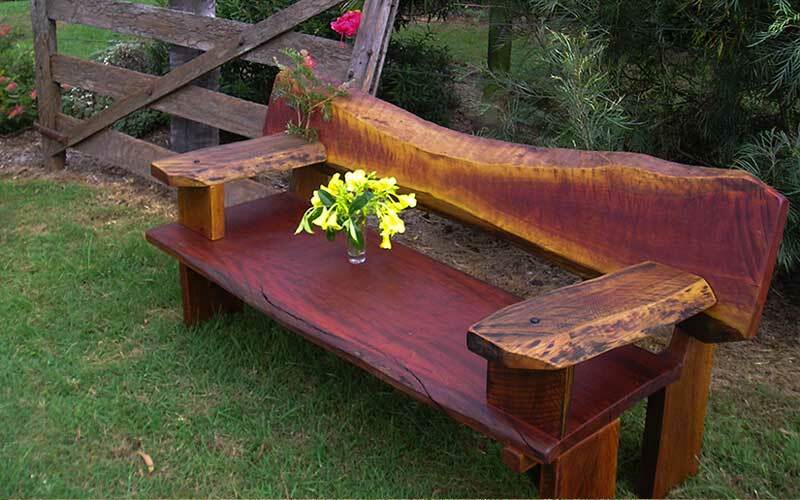 We see this process as Allowing the natural beauty to become visible. 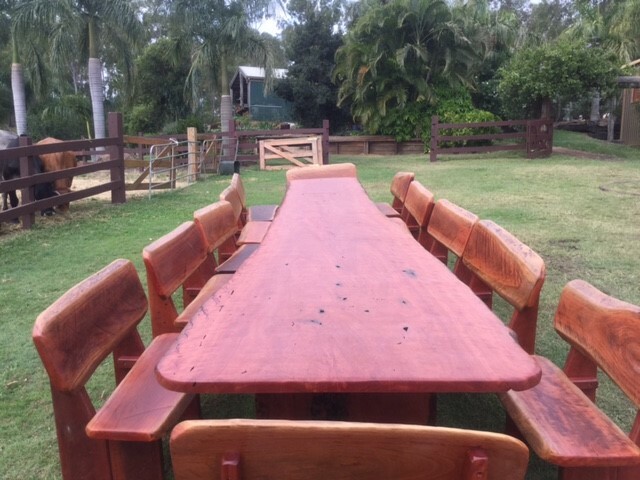 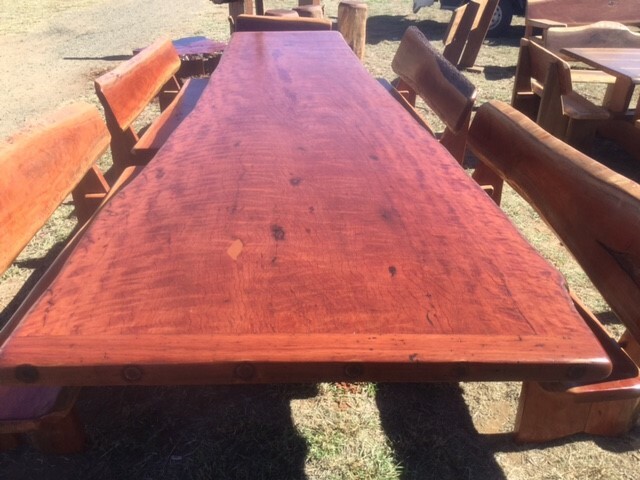 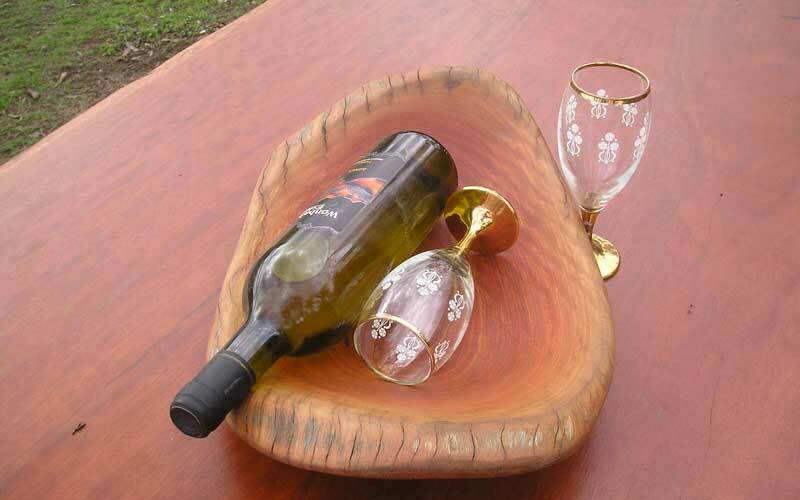 To read more about the Australian hardwoods we use, where they come from, their unique properties and how to care for hardwood furniture, see our Australian Hardwood Page on this site.